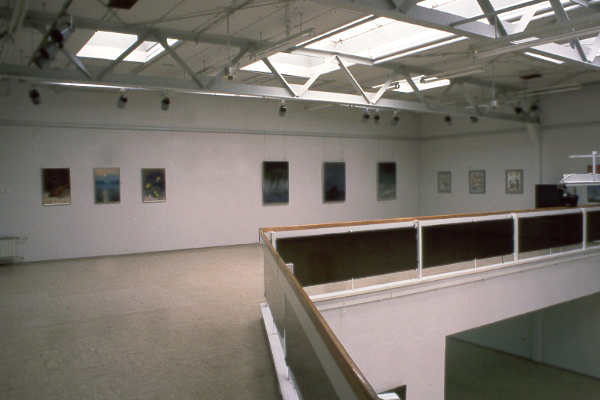 The gallery activity in the form of painting exhibitions started in Murska Sobota in the year 1965, with the opening of the exhibition pavilion of the architect Franc Novak. Native Rudi Čačinovič, that was back then a member of the SRS assembly, wrote in the opening catalogue about the exhibition pavilion beeing a proof for awerness of communes, from less developed regions, for the complexity of given tasks: from the ambition of the economical development to education in working collectives; from general and highschool education to liability of the commune to the wider art education. The pavilion should, according to Čačinovičes words, also be a big proof for one, whole culture, which accumulates all the efforts for its own bulding, on all creative levels and in all corners of our region. Therefore were, in the begining of the exhibition activity in Murska Sobota, first exhibitions mainly reserved for the local artists and later on all the activities grew to a wider slovenian and international level. Back in 1967, the exhibition pavilion of architect Franc Novak, produced also the idea of international painters exhibition called >Panonnia<. First opening was under the name >Panonska pokrajina – panonski človek< (Panonnian landscape – Panonnian human) and presented artwork from Austrian, Croatian, Hungarian and Slovenian painters. So, Murska Sobota was the main organiser until 1971, then in 1973 exhibition moved to Hungary (Museum Savaria in Szombathely) and in 1975 to Austria (Landesgalerie Schloss Eszterhzy in Eisenstadt). The exhibition remained as a triennial, known under the name >Pannonia<, until today and includes Austria, Croatia, Hungary and Slovenia. In the year 1973 was for the first time organised Jugoslavian biennial of small sculptures and was in 1999 reorganised into European triennial of small sculptures. 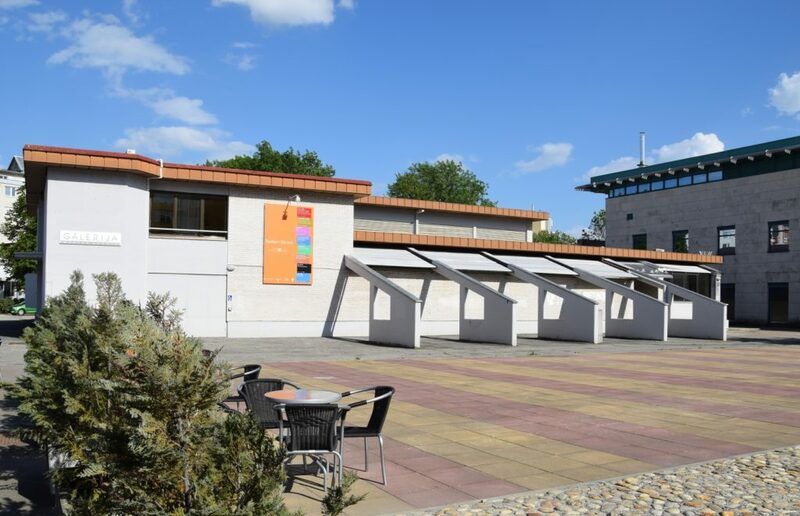 The exhibition pavilion acted under Regional Museum of Murska Sobota and was in 1971 taken over by The workers’ University . 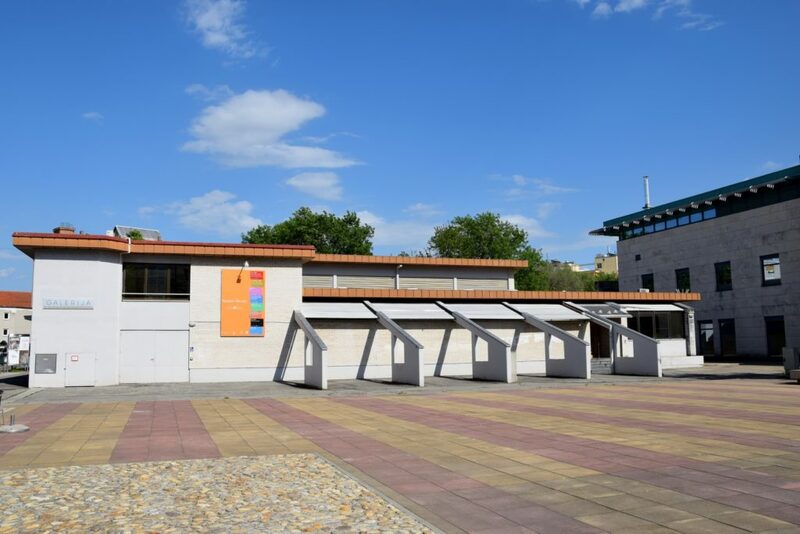 Together with Regional and Student libray, Regional Museum and Kino Park, the exhibition pavilion joined the newborn organisation called Kulturni center Murska Sobota, which was one of the first Slovenian centers of this kind. 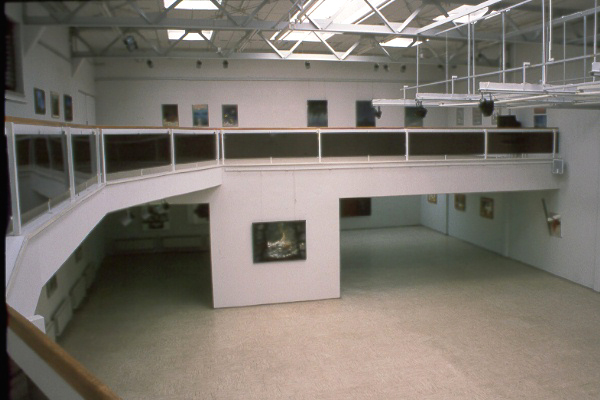 With the reorganisation of the Cultural center Miško Kranjec (that was the official name of the organisation from 1983) in 1992, the municipiality of Murska Sobota formed a new cultural service, independent public institution Galerija Murska Sobota (Murska Sobota gallery).